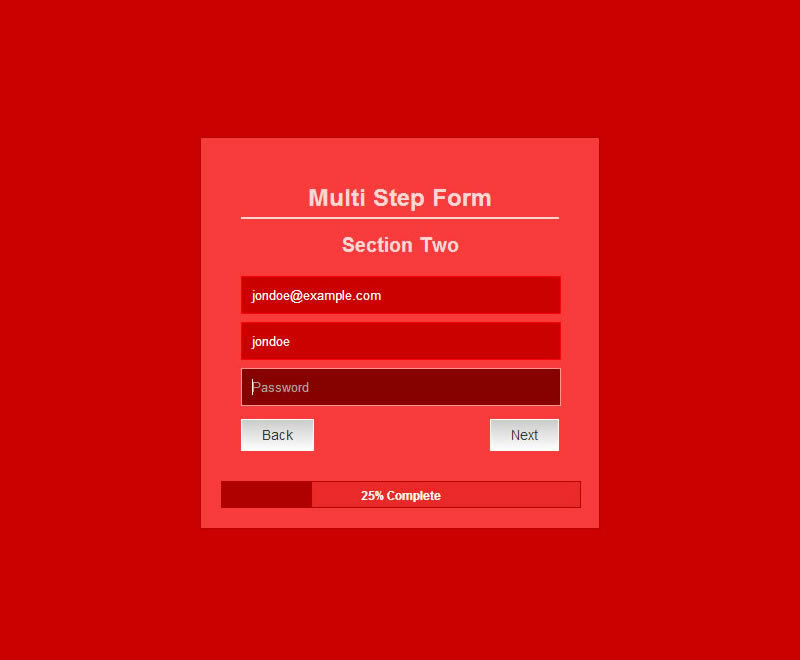 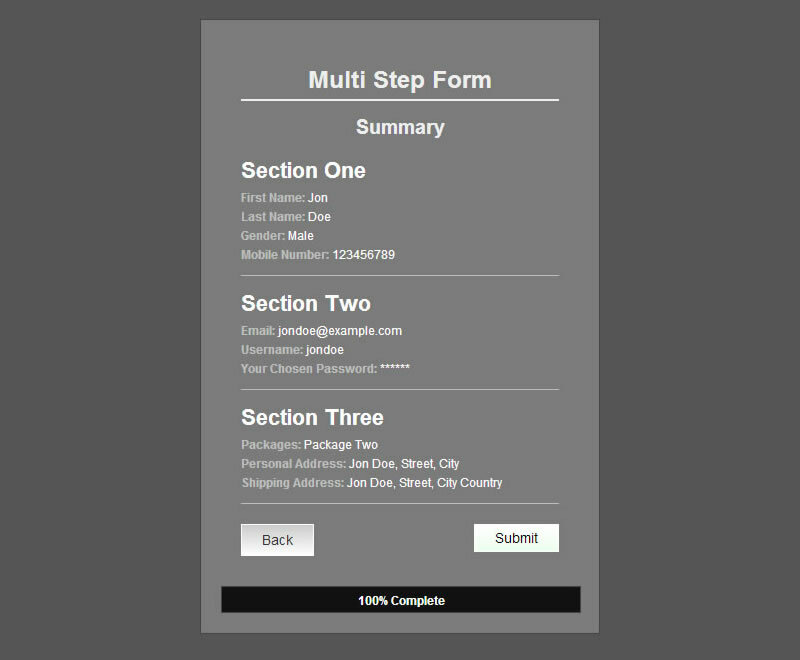 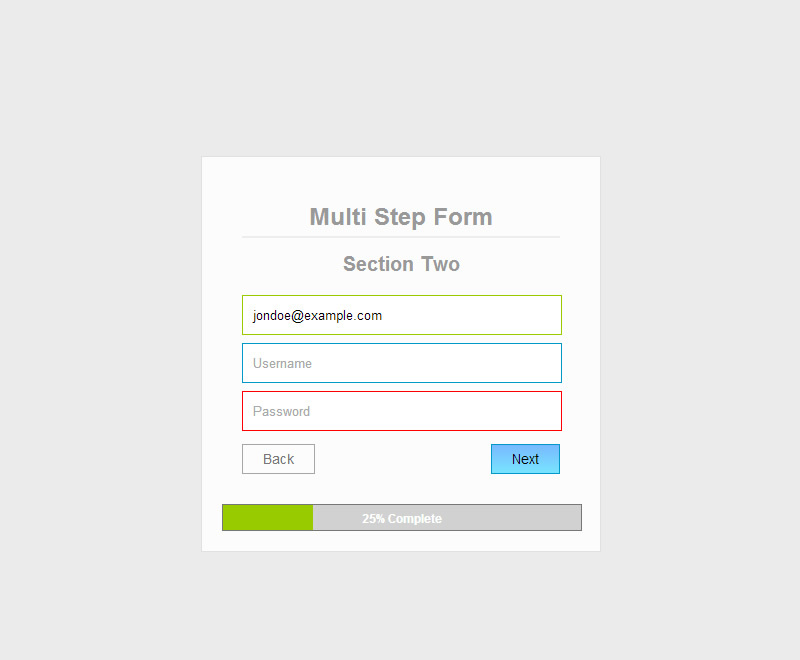 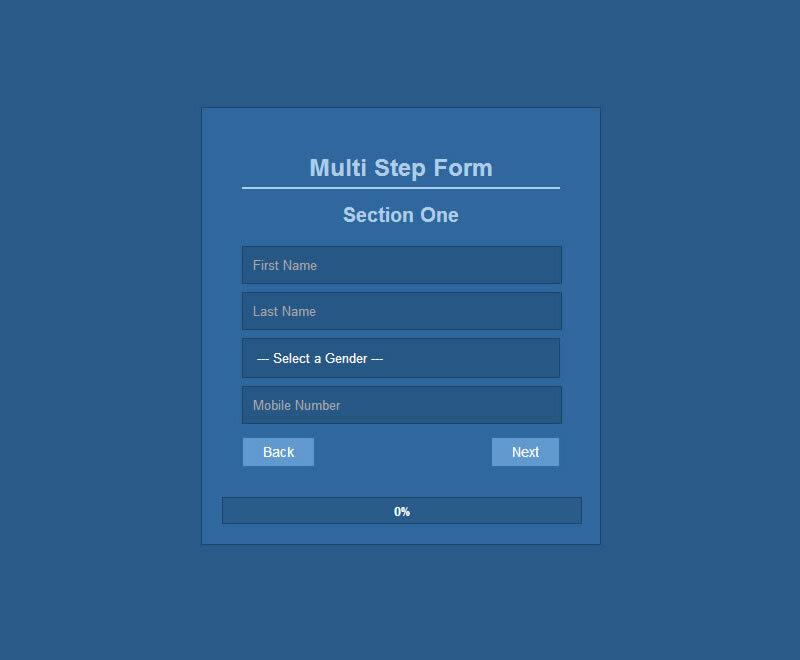 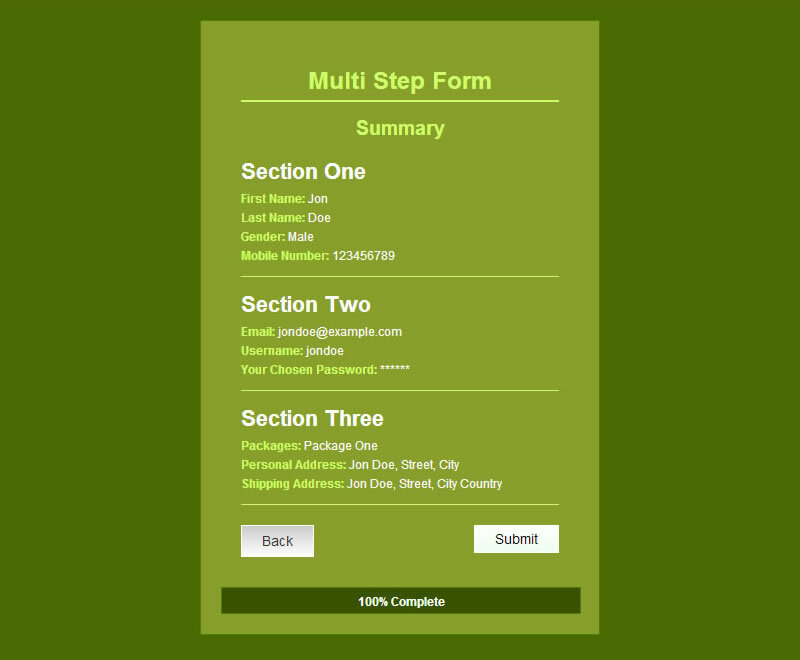 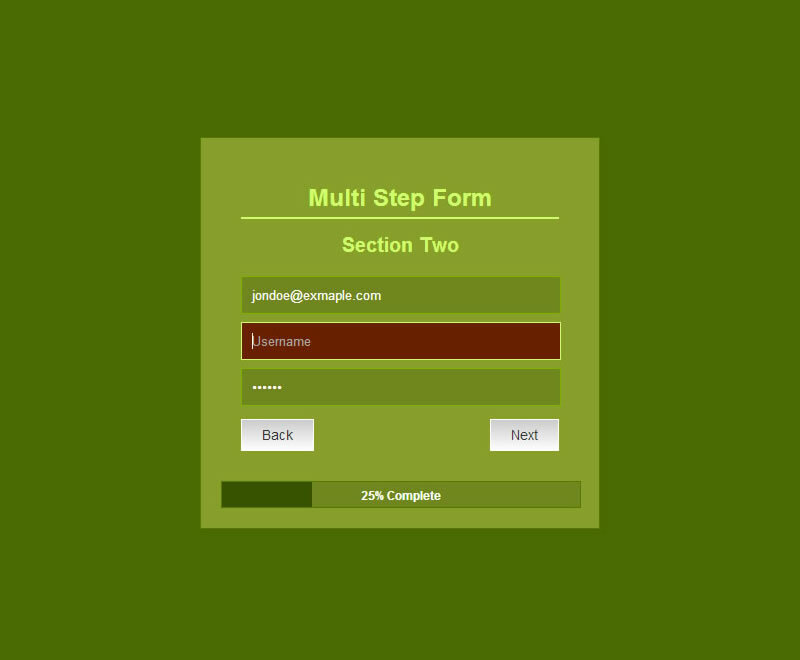 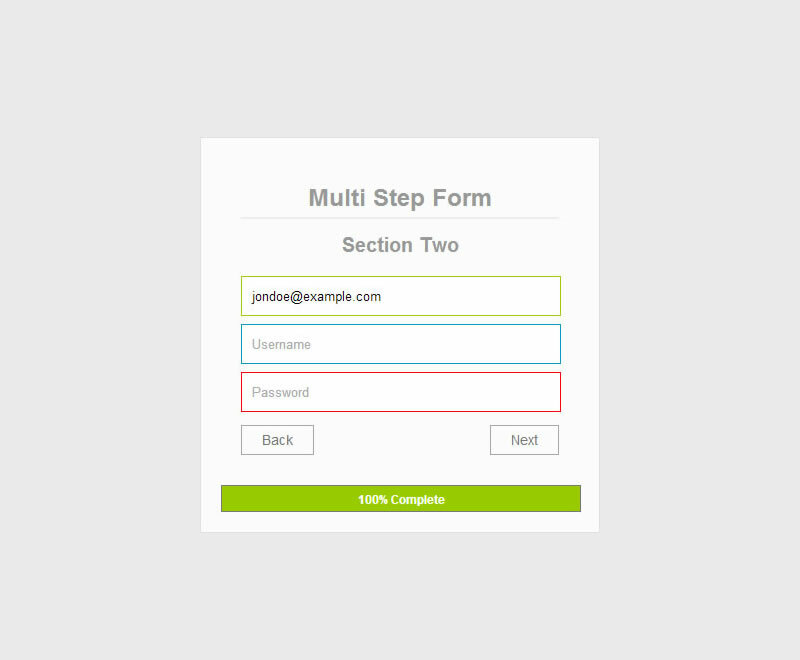 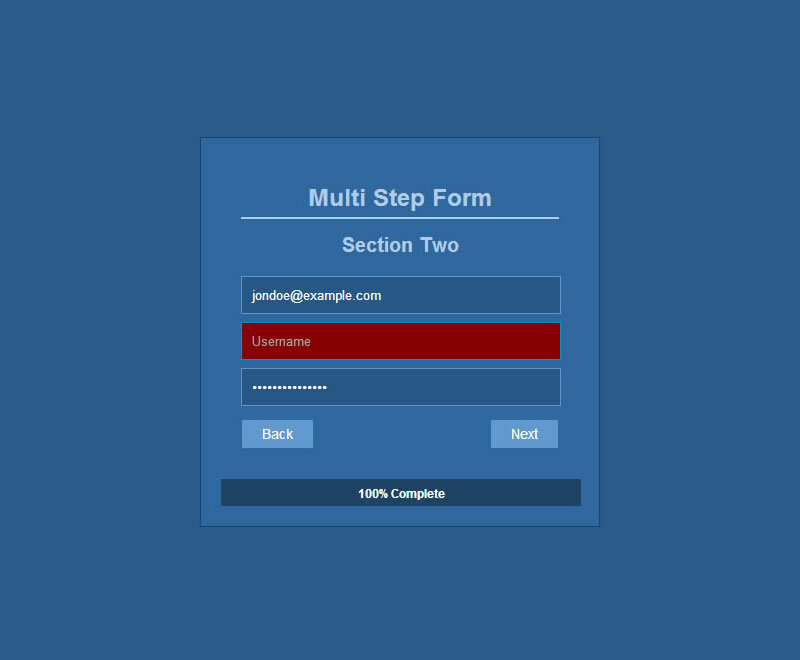 A Multi Step Form built for Wordpress. 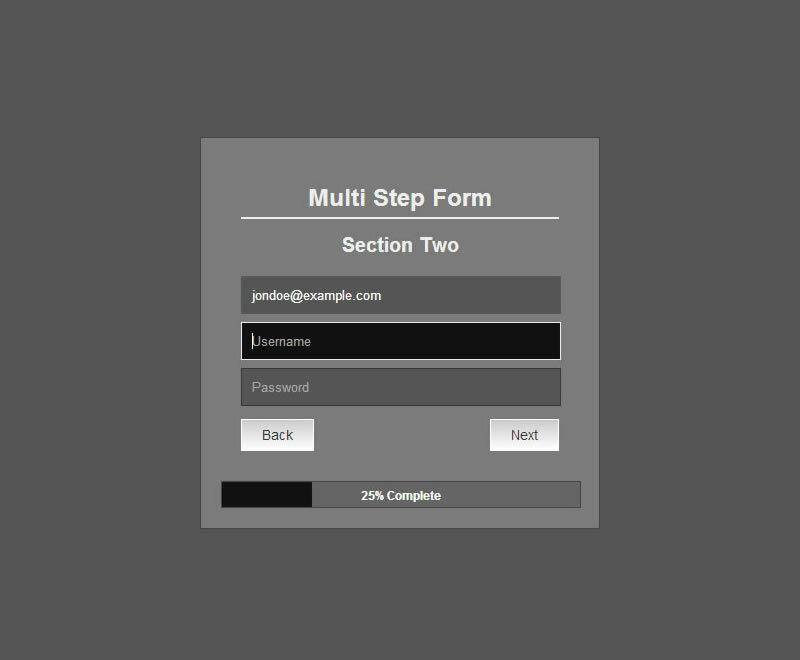 Create as many forms as possible and have control of the feilds on each step or section. 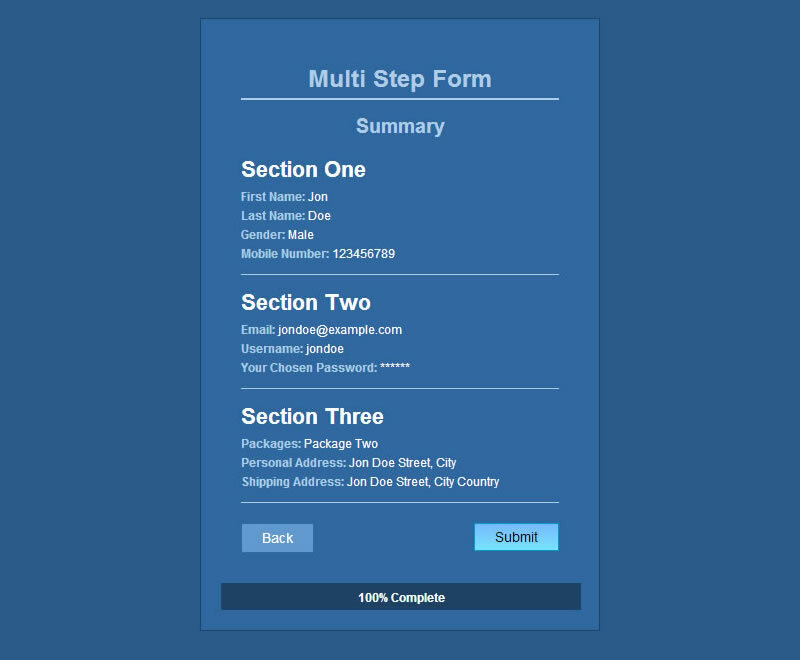 Comes with a Visual Composer Component and you can add a from to any post or page. 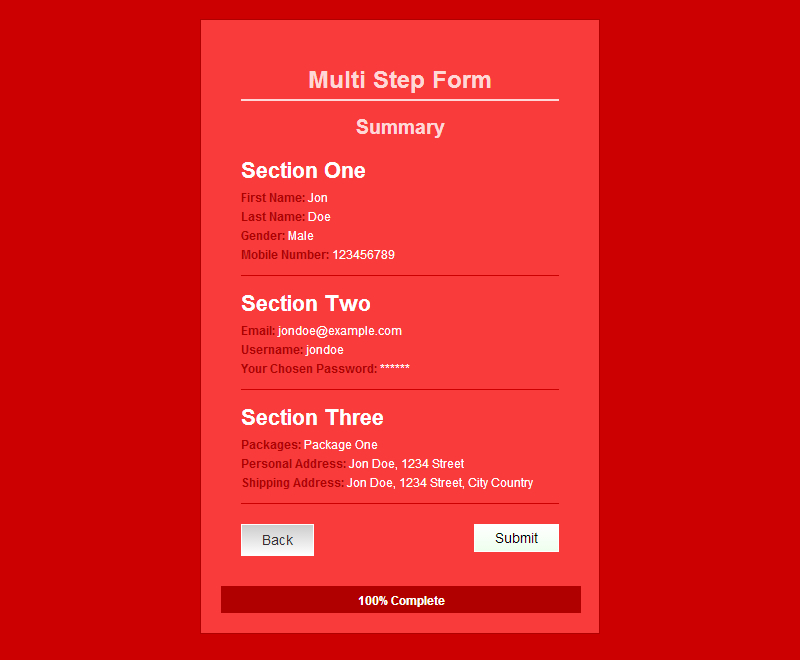 Choose from four color themes white, black, red, green and blue. 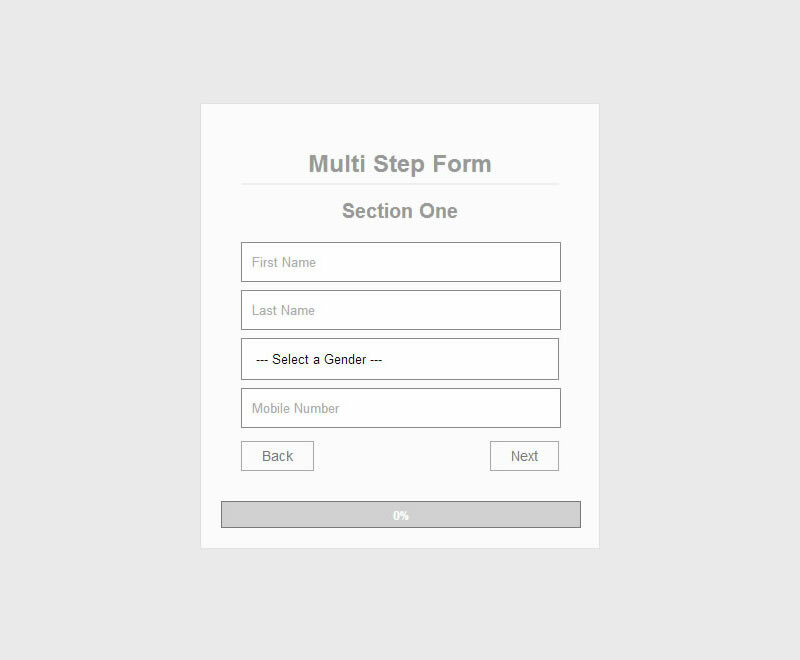 The form is auto validated form almost all types of field type you know of. 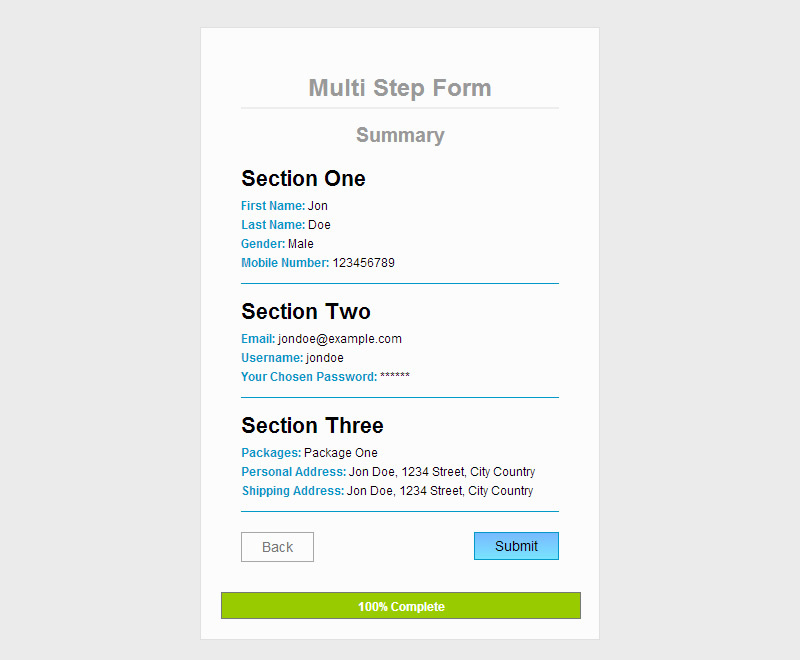 The forms are very responsive for web and mobile devices as well.